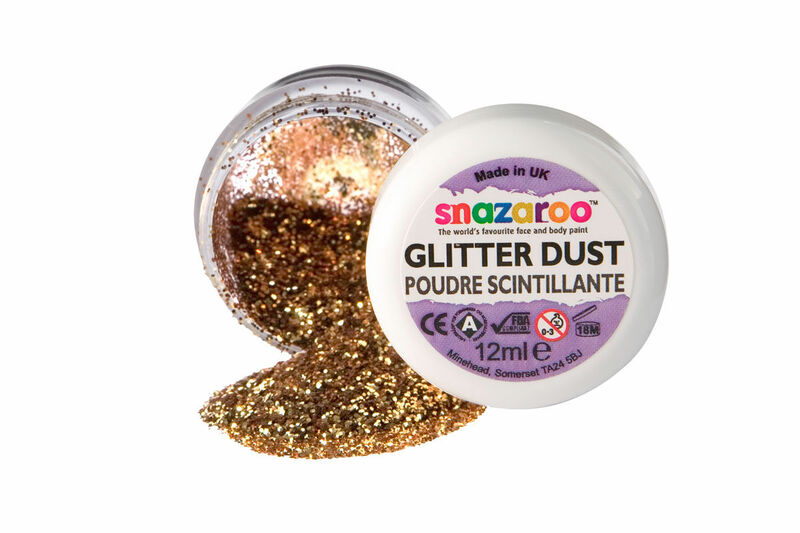 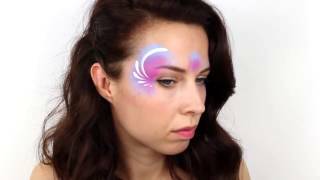 Snazaroo Glitter Gels and Glitter Dusts will add sparkle and highlights to any face painting design.The glitter dust can be applied directly onto the face paint as soon as the design is completed. 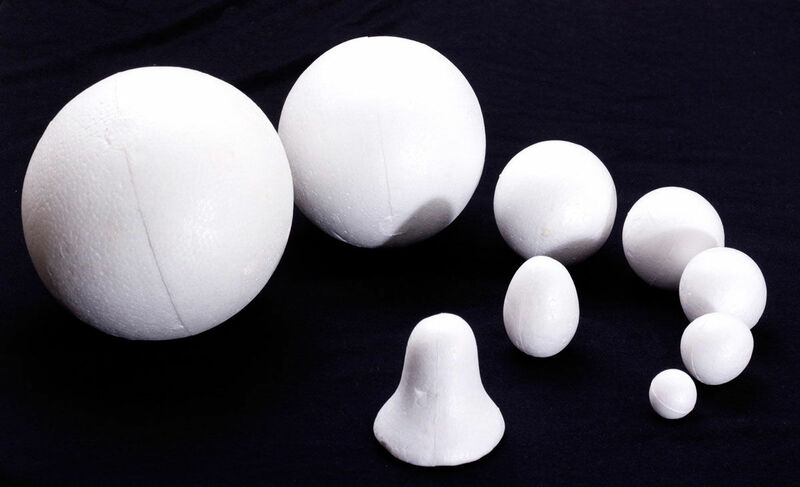 Polystyrene balls offer a basic structural form to build on and create your crafty project. 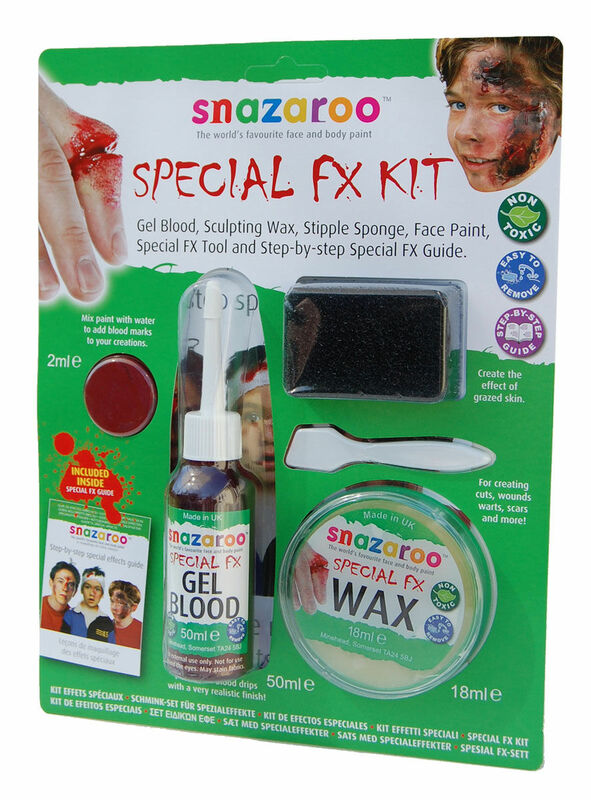 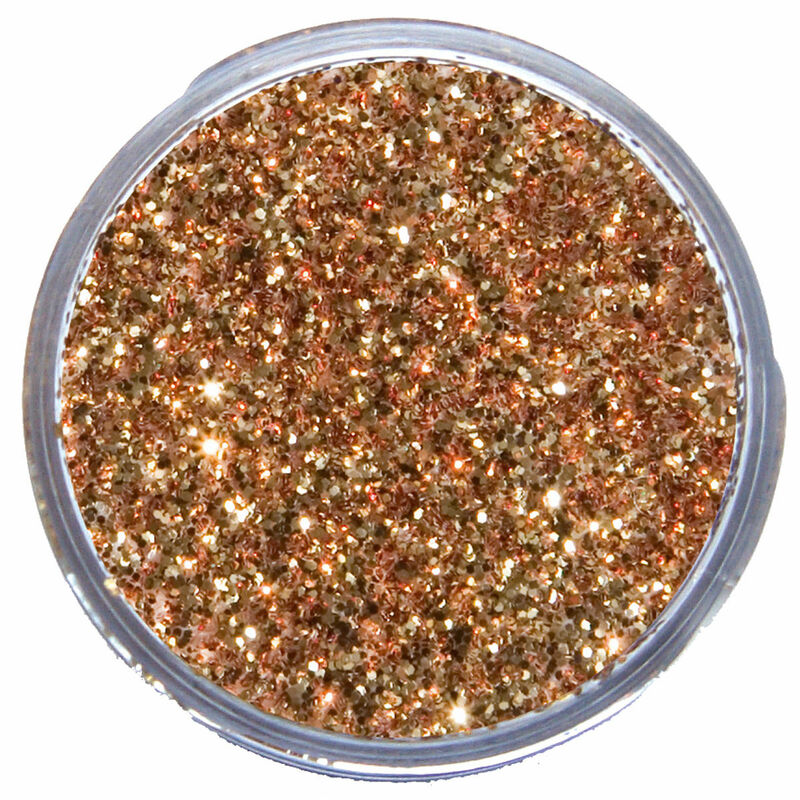 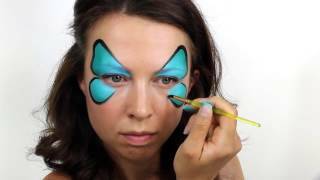 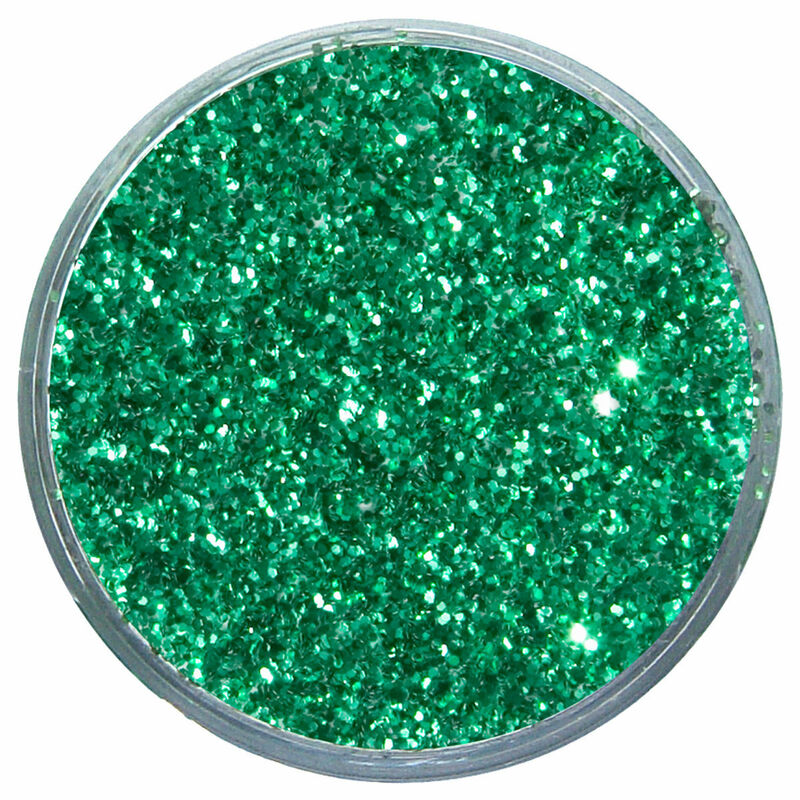 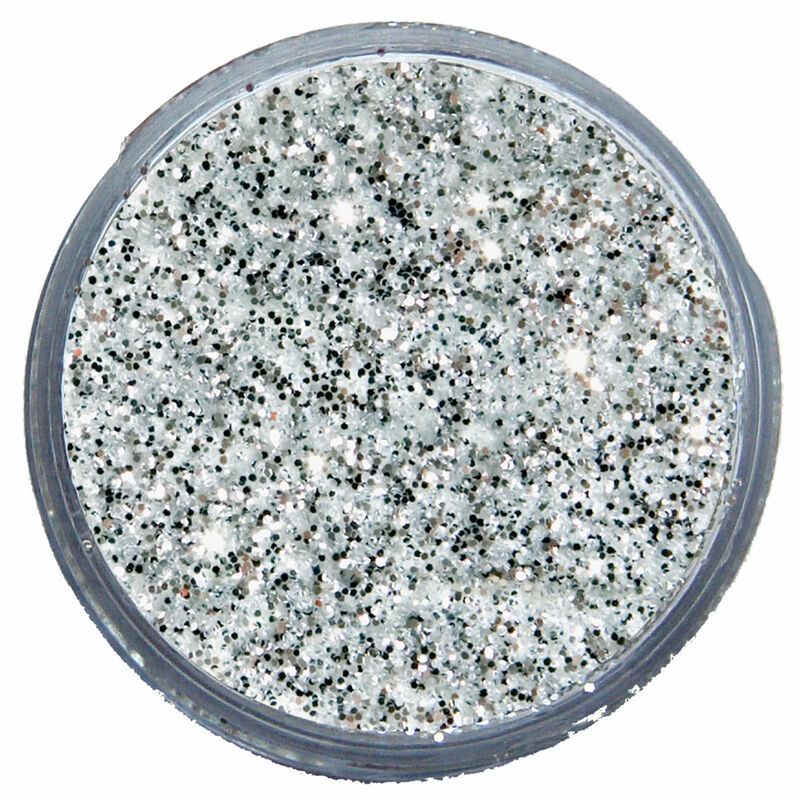 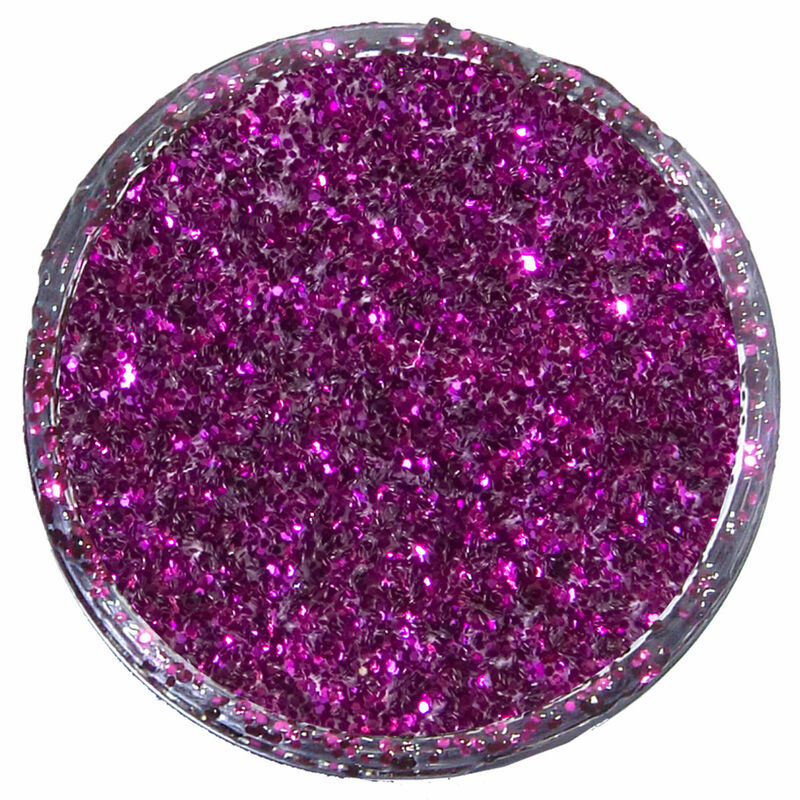 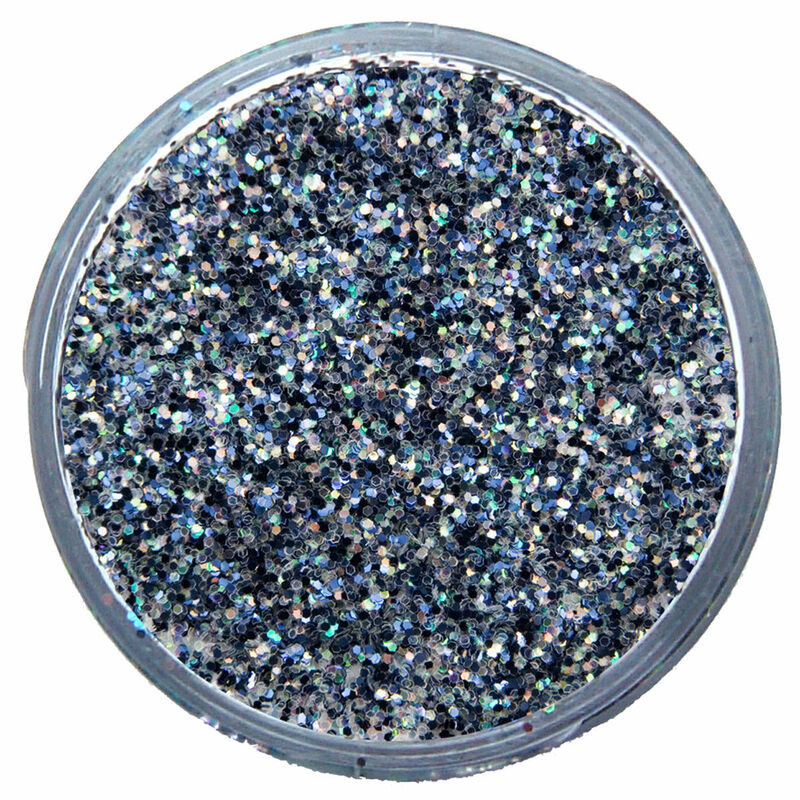 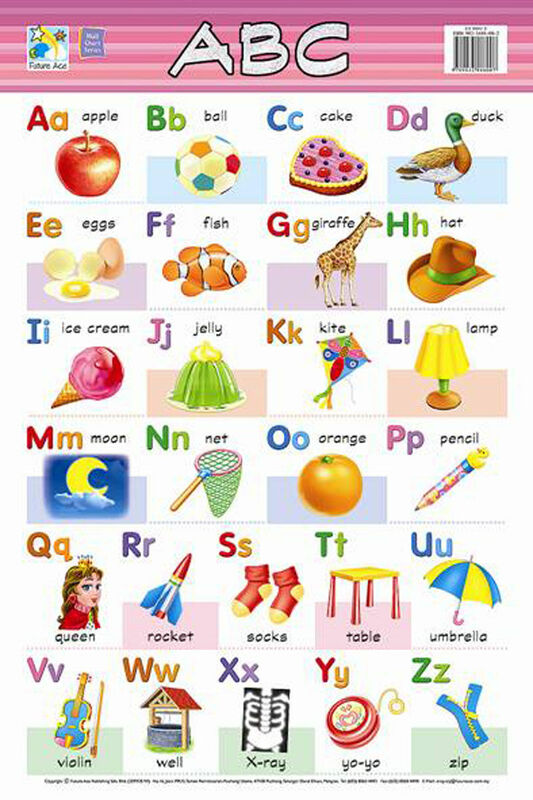 Snazaroo Glitter Gels and Glitter Dusts will add sparkle and highlights to any face painting design.